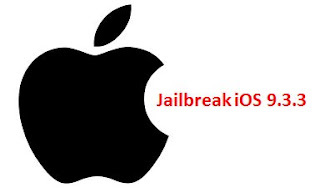 Jailbreaking is always the best sought out news on the internet mostly because Apple's iOS is always tightly bound and it takes real guts to have jailbreaking operation. But those who do it always bring good news for Apple users. Now it is reported by Redmond Pie that the English Version Of Pangu iOS 9.3.3 Jailbreak is available. The jailbreak is compatible to all of Apple’s 64-bit mobile devices, such as the iPhone 5s, iPhone 6s/6s Plus, iPhone 6/6 Plus, iPhone SE, iPad Air 2, 12.9-inch and 9.7-inch iPad Pro, iPad Air 1, iPad mini 4, 3, 2 and the 6th-generation iPod touch model.